There’s something about fondue that’s irresistible. I feel like it always sounds good, even though I know I’ll feel awful after eating it. I’m cheese’s biggest fan and my boyfriend is beer’s. So when we marry the two, it’s a blessed occasion. 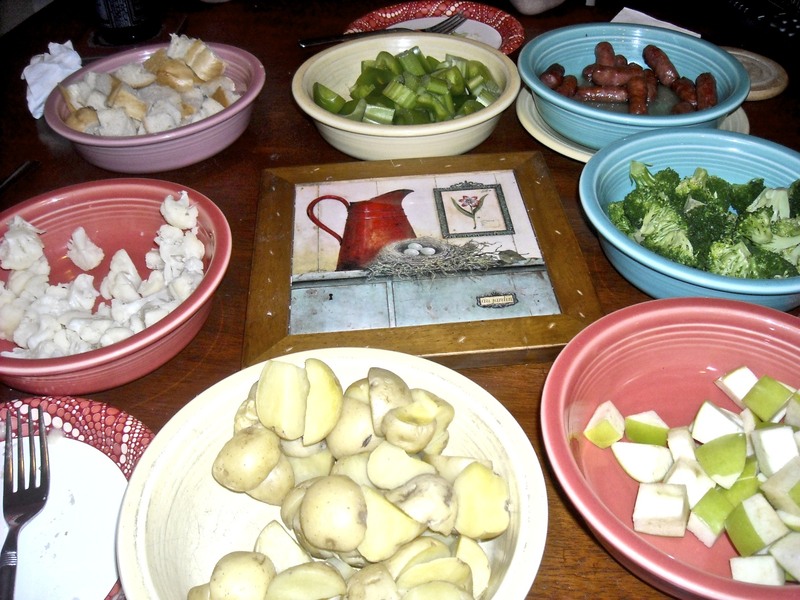 I made fondue with my SO’s cousin, Ryan, and his wonderfully fantastic girlfriend Kate. Ryan had never experienced the spiritual awakening known as fondue, so it was fun to cook it for him. I’ve been using this recipe since my college days (you know, those days that are sooo far gone) and it’s always been a hit. The most memorable time was when I made it for the Oscars. We chowed down on the cheesy goodness while we filled out our ballots and screamed in excitement or horror when winners were announced. Fondue is super easy to make and filling. It’s great for parties and entertaining and good when you need to use up produce that’s about to go bad in the fridge. Tips and Variations: Use cherry tomatoes,steamed baby carrots, gherkin pickles, tortilla chips, pita bread, soft pretzels, tofu, tortellini, pears, etc. Get creative and dip away. Toss the cheese with the flour to fully coat. 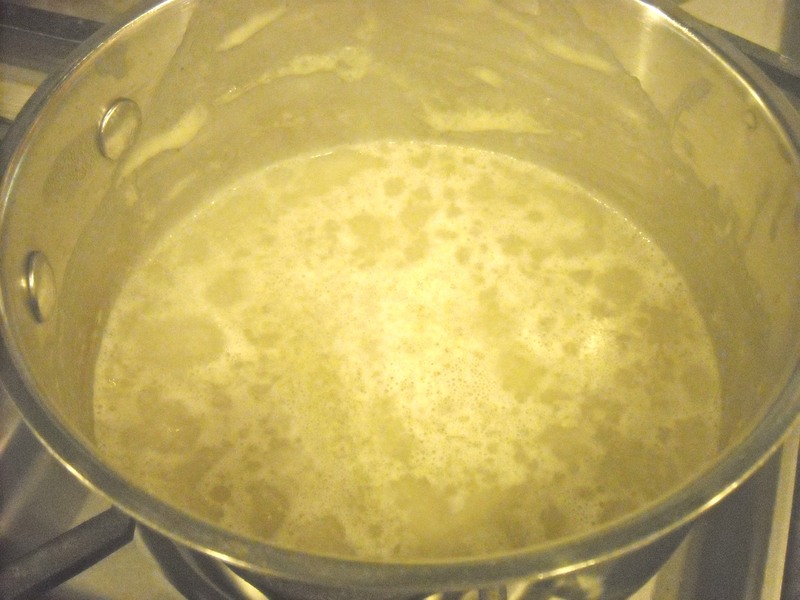 Pour the beer into a small, deep pot and warm over medium heat until bubbly. 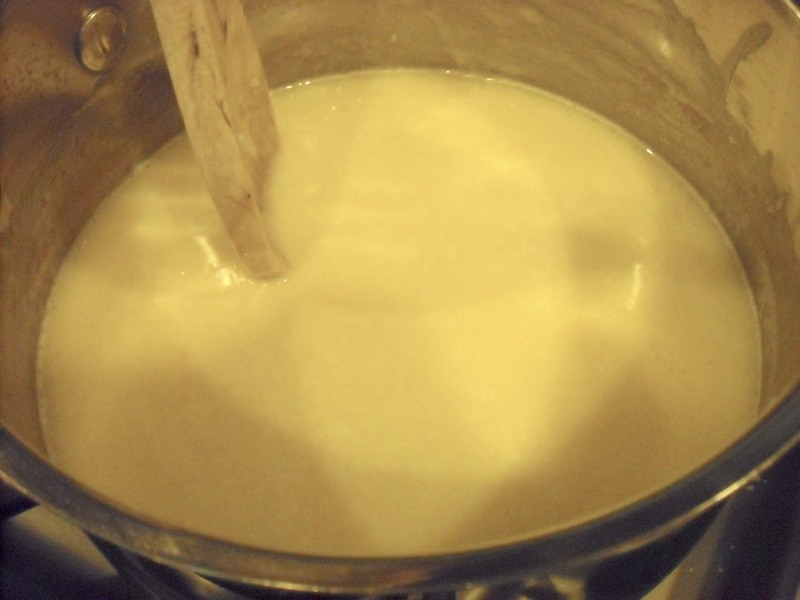 Handful by handful, drop in the cheese and stir with a wooden spoon until completely melted. Once all the cheese has been incorporated, add the mustard, hot sauce and Worcestershire. Stir to completely mix in. 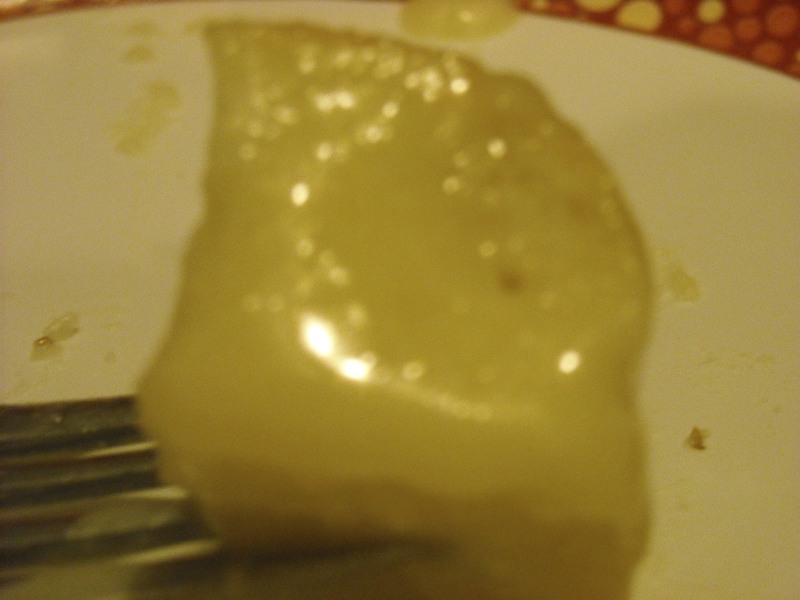 Transfer the cheese to a fondue pot (or just keep it in the pot and put it on a hot plate) and dip away! Fondue is super easy. Promise. And it’s also easy to mess around with the cheeses and combos. 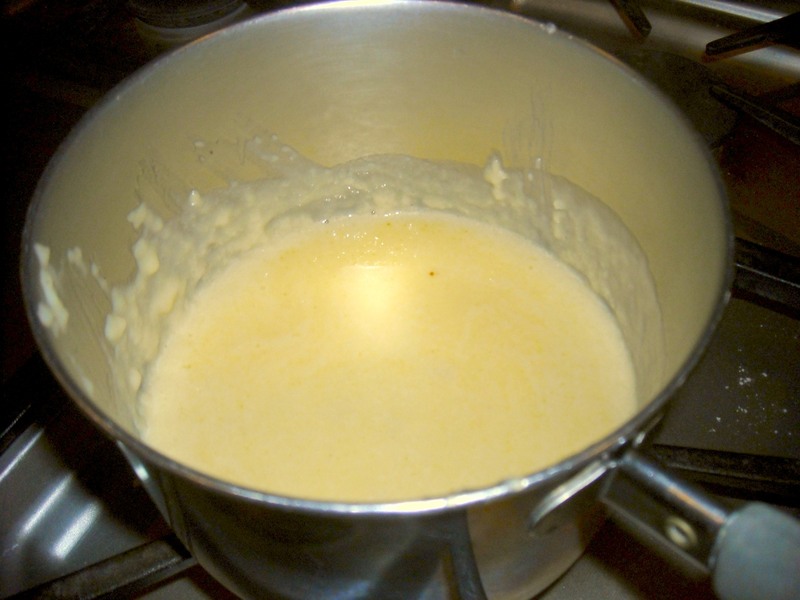 You can try using a white wine with a swiss and gruyere mixture for a classic fondue. Skip the white cheddar and go for the orange stuff. Make things spicy by adding some pepper jack. Anyone willing to buy me a new camera for Christmas?? Yum, yum, yum! I’m going to make this recipe this weekend. I’ll tell you all about it – can’t wait! You best be telling me how it turns out! And why am I not invited to this fondue-making? ?